Cameroun 386-388,MNH.Mi 391-393. 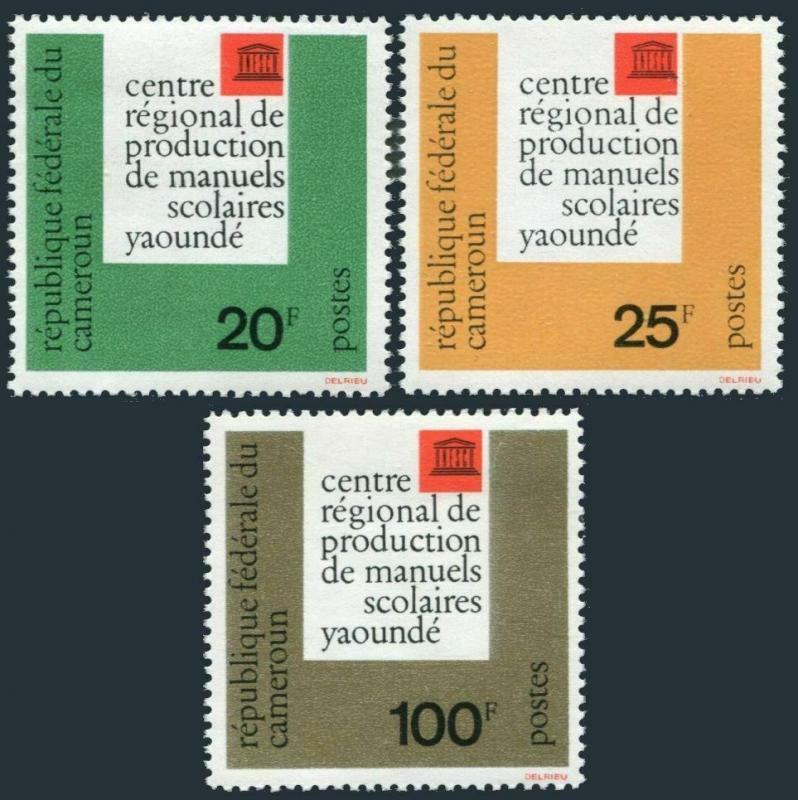 UNESCO regional center for school books,1963. 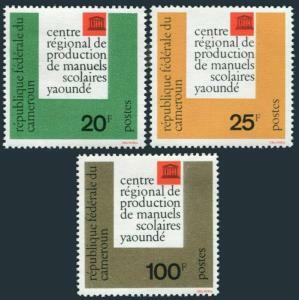 Cameroun 386-388, MNH. Michel 391-393. 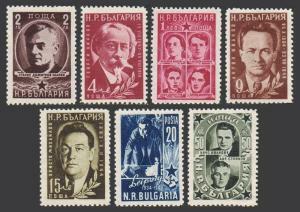 UNESCO regional center for the production of school books, 1963. $0.05 shipping for each additional eligible item you buy . For domestic purchases up to $60.00 first class mail will be used; purchases above $60.00 require mail with tracking number or insured mail (buyer pays the mail fee). For international purchases up to $60.00 first class international airmail will be used; purchases over $60.00 require mail with tracking number (registered mail, buyer pays the $19.00 or $20.00 for oversize item). Warning for the buyers from Eastern European countries, Russia, China, Middle East, South Asia, Latin America, Africa exclude RSA, and the buyers with Hip ID less 100: the purchases over $30.00 require expedited mail. 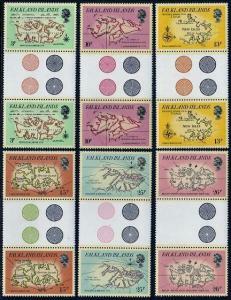 Falkland 318-323 gutter,MNH.Michel 320-325. Early Maps of Falklands,1981. 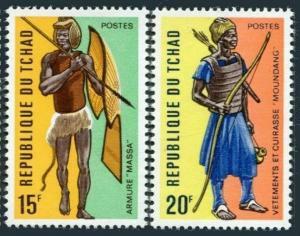 Chad 277-278,MNH.Michel 605-606. Moungang warrior,Massa warrior.1972. 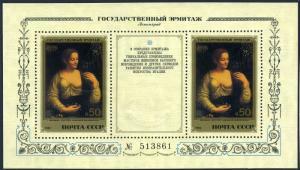 Russia 5103,MNH.Michel 5234 Bl.158. Paintings from the Hermitage,by Melzi.1982.